Please click here to visit our main website. We pray you are spiritually fed and uplifted by Pastor Isy's messages. 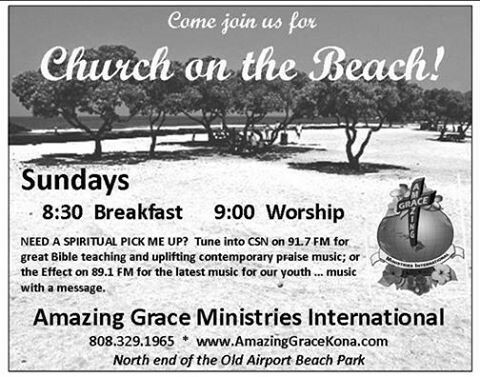 If you are ever in the Kailua Kona area on the "Big Island" of Hawaii, please feel free to join us for worship on Sunday mornings at 9:00 a.m. on the beach at the north end of the old Kona airport.